The Toyota Noah is an eight-seater MPV with two rear sliding doors built by Toyota and sold in Asia and Africa. A five-seater version without the third seat row is available (YY grade). Its predecessor was the Toyota LiteAce Noah. 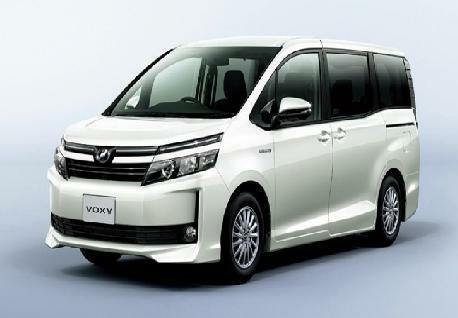 The Noah has two twin versions, named Toyota Voxy and Toyota Esquire. The Noah's 154 hp engine takes 9.8 seconds to reach 100 km/h (60 mph) up to a top speed of 175 km/h. 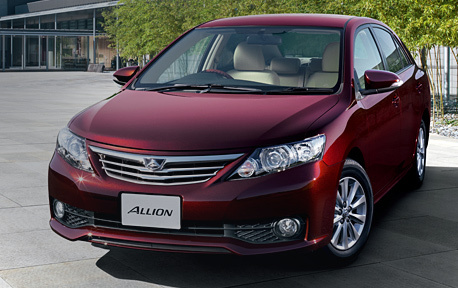 It also has a smoother ride and better handling than the last generation Noah.